Our HEMA Light Sparring Jacket by Red Dragon is designed for HEMA and is constructed from a 350N rated heavy-duty cotton with an inner lining. The jacket features less padding than our HEMA Sparring Jacket and is better suited to single hand weapons such as rapier and sabre. 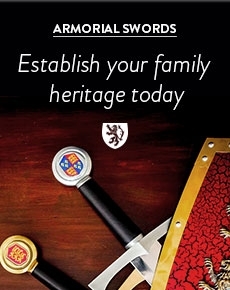 This jacket has no padding on the back as it is very rare to receive effective blows here – especially from rapiers and sabres. This has the effect of reducing the weight of the jacket whilst increasing the breathability. It also does not have padding on the inside of the arms reducing the weight further. The padded collar features a blade catcher to help protect against stray thrusts that may go under the bib of a fencing mask. The back of the jacket features an adjustable webbing strap with Velcro attachment which allows it to be pulled in at the waist for a more streamlined fit. 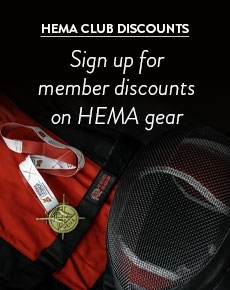 Buy the Red Dragon HEMA Light Sparring Jacket with confidence from the UK’s leading HEMA protection retailer.